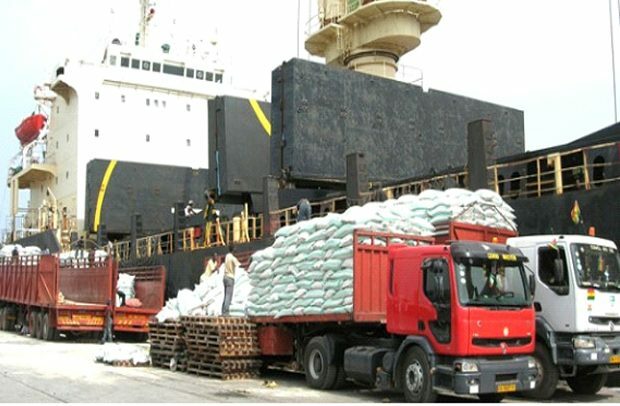 The Ghana Institute of Freight Forwarders (GIFF) has called on the government to look at issues related to on the Ghana National Single Window Software. This, according to GIFF, would ensure smooth operation of the system at the ports. West Blue Consulting has sued Ghana Link Network Services, Customs UNI-PASS International Agency and Work Smart Limited for allegedly cloning its single window software. West Blue is seeking an order from the court to restrain the three companies, their directors, agents or anyone acting in their names from using its software as part of the UNIPASS System, which was recently contracted by government. “There are laws governing the termination of contracts and awarding of contracts. So if UNI-PASS has won a contract from government to take over whatever West Blue Consultancy is doing and it is legitimate and has gone through the due process, why not? I mean nobody has qualms with that, but if it is true that the system was actually cloned then we will impress on government to really look into it,” he said. “If it is a true story, then it means that it is not good for Ghana, the government and even UNI-PASS as well,” he added.